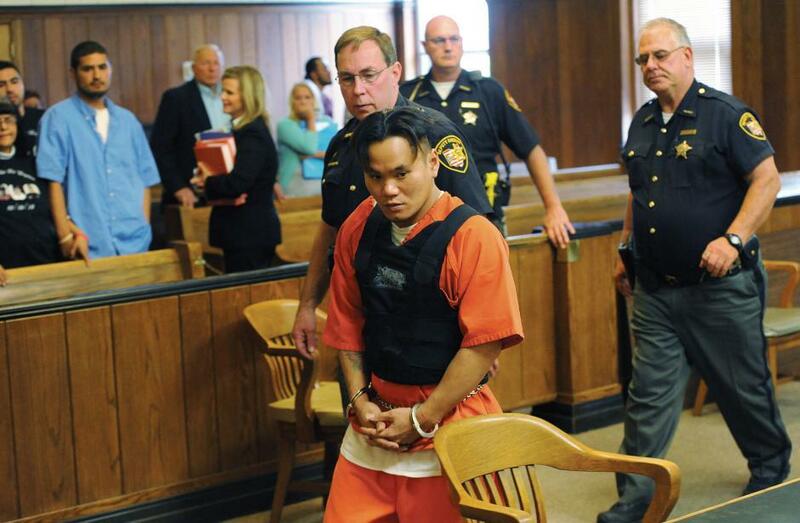 After three postponements, the trial of an undocumented Filipino man facing triple murder charges in Ohio will begin next week. Igmidio Mista, aged 34, is charged in the shooting deaths of three people at a Fremont, Ohio, bar in March 2014. One of the victims was an off-duty police officer. Witnesses say Mista opened fire inside the bar after getting into a fight with other patrons. There’s still no word from Mista’s lawyer on whether or not Mista will testify in court.